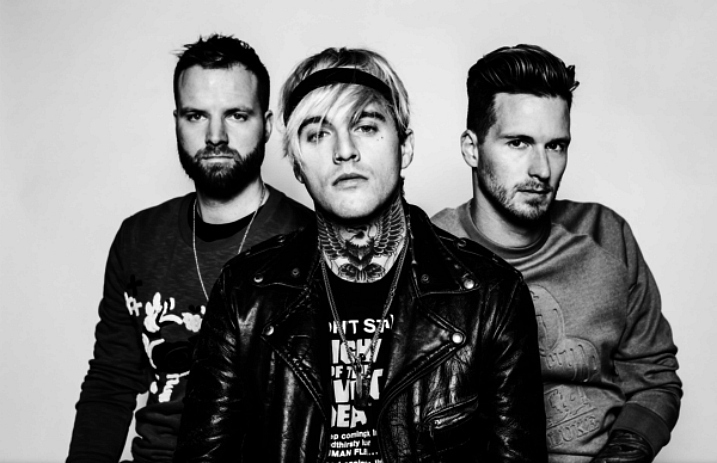 Grammy nominated rock trio Highly Suspect announced a U.S. headlining run, following their recently sold-out 2016 headlining dates in support of their new album, The Boy Who Died Wolf. In addition to their tour, the band is celebrating their third Grammy nomination for Best Rock Song for their track “My Name Is Human,” alongside nominees Twenty Pilots, David Bowie, Radiohead and Metallica. The band also announced the vinyl release of The Boy Who Died Wolf. It will be available in a limited edition, ‘Banana Yellow’ 180 gram pressing, which can be purchased directly from Highly Suspect, featuring an alternate track listing and a 28 page booklet. It is available for order here. An additional ‘Opaque/Blue’ LP pressing packaged is available here. Highly Suspect's The Boy Who Died Wolf, which was released in November via 300 Entertainment, debuted at No. 1 on Billboard’s Alternative album chart. See if they’re coming to a city near you below. Tickets are on sale now. Where will you be catching Highly Suspect on tour? Let us know in the comments below! Watch more: APTV crashes the GRAMMYs! // Travis Barker, August Burns Red, Incubus and more! Next articleQUIZ: How well do you know the lyrics to “I’m Not Okay (I Promise)”?